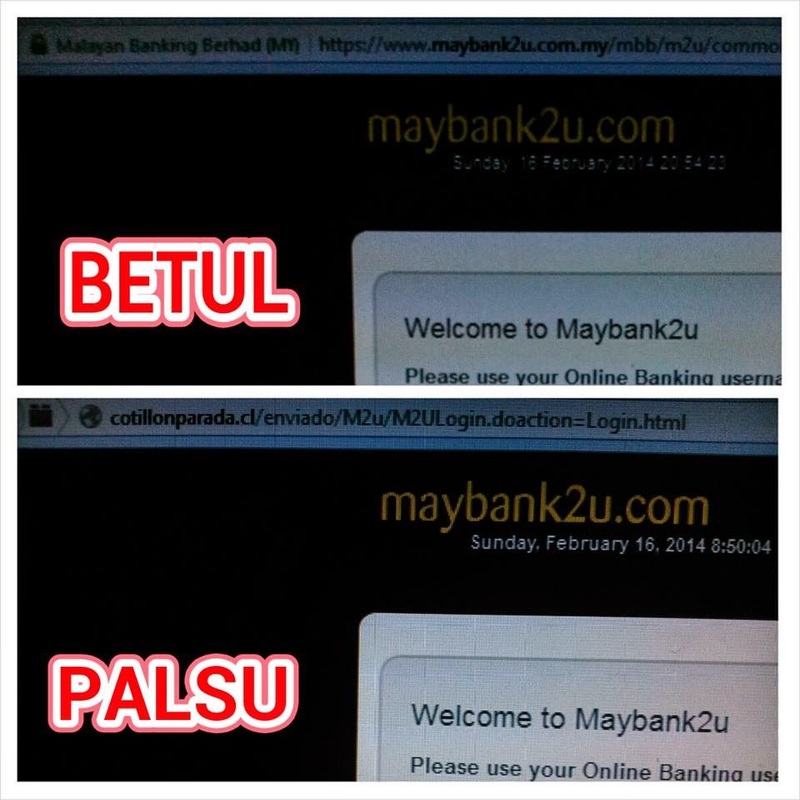 Maybank is one of the biggest bank in Malaysia. 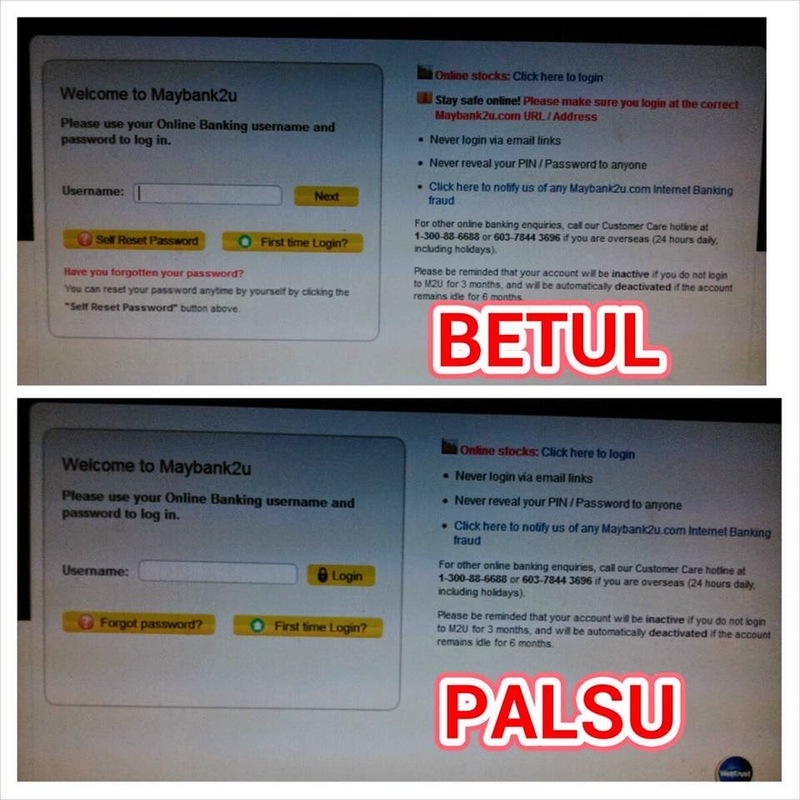 And also one of the most popular target by fraudster trying to phish your password by setting a fake website that mimic Maybank's real website. But the strange thing is that after I opened an account, i started to receiving phishing emails delivered to my work email!! Usually my companies' mail system will filter this kind of junk mail, but i still kept on getting it. 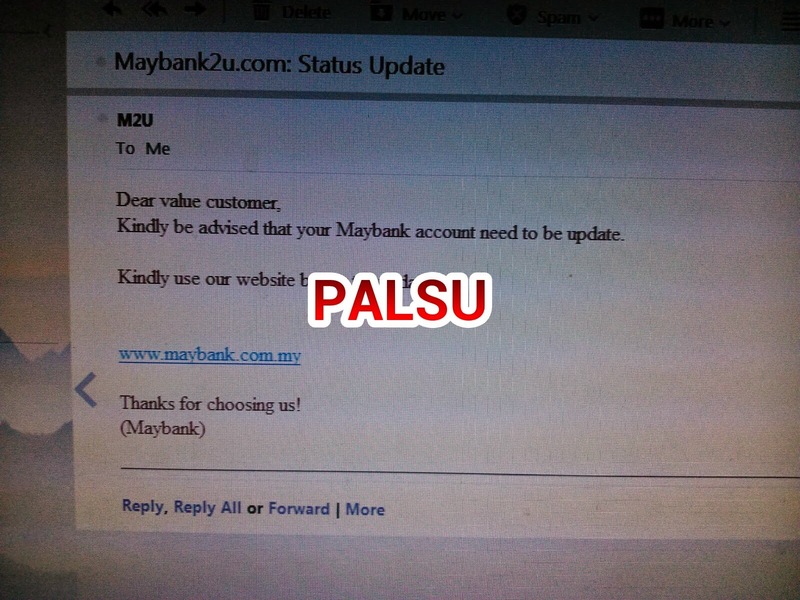 I suspect that somehow my email was leaked out when i opened up an Maybank account, else what the heck the fraudster know that I have a Maybank account and try to con me into clicking a fake link that will link me to a phishing fake Maybank website? 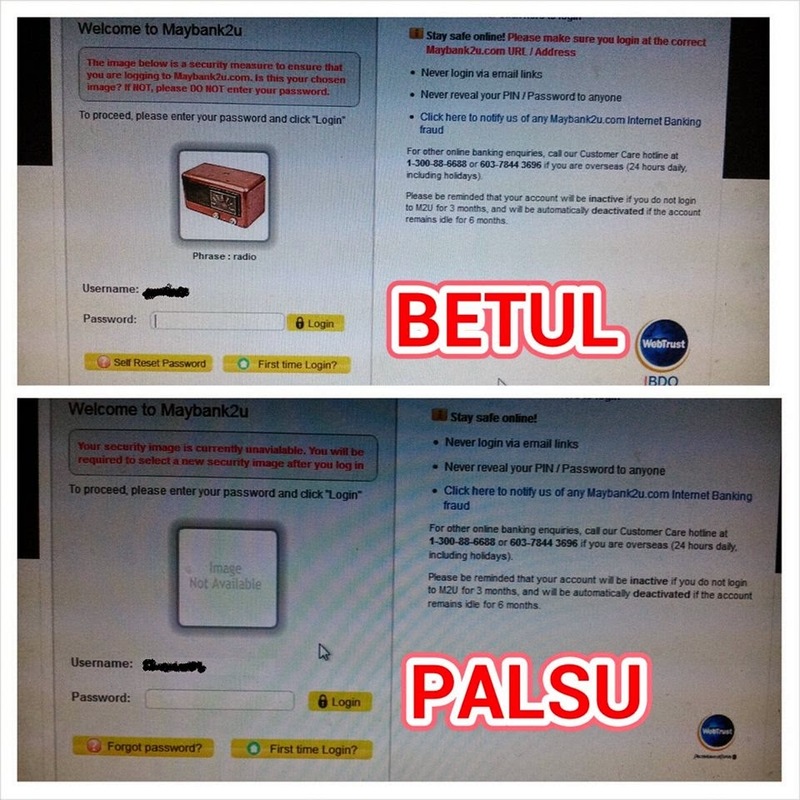 If i don't have a Maybank account in the first place, then it is unlikely i will fall into such a trap. The coincident is so eerie that only when i have an account that the phishing starts. I seldom see phishing email targetting other banks that I have.